IRAN, Tehran Sara Khosh Jamal has qualified for the Olympics in Beijing. 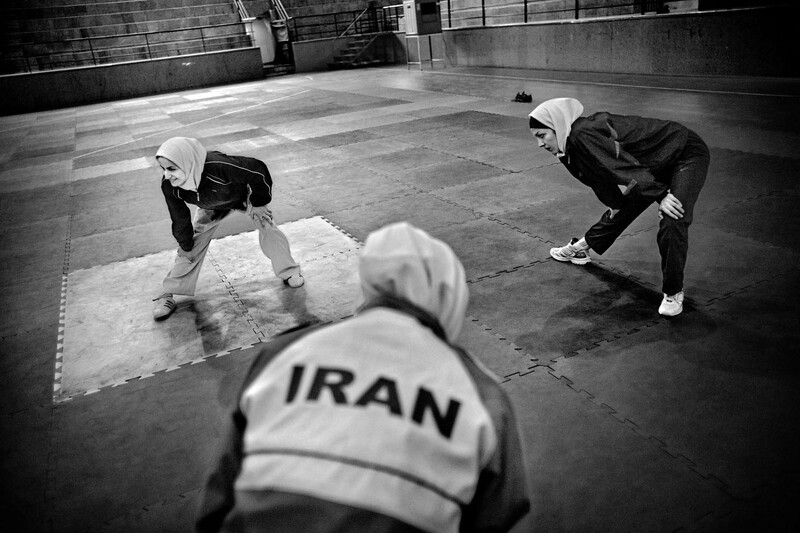 She is training taekwondo in the sportshall in Tehran together with some friends. "I think the most important thing about going to teh Olympics is that female athlethes shows the world what we can do", says Sara. In 2009, there will be 30 years since the islamic revolution in Iran. Today, there are more than 50 millions iranians, or 70 percent, that are under the age of 30. They are living between the old and traditional system and the modern Iran with internet, music and sms. And they experience huge differences in the society.